With plans for a satellite taproom on Forest Hill Avenue already in the works, a fast-growing Scott’s Addition-based brewery looks to be planning another facility in South Richmond. 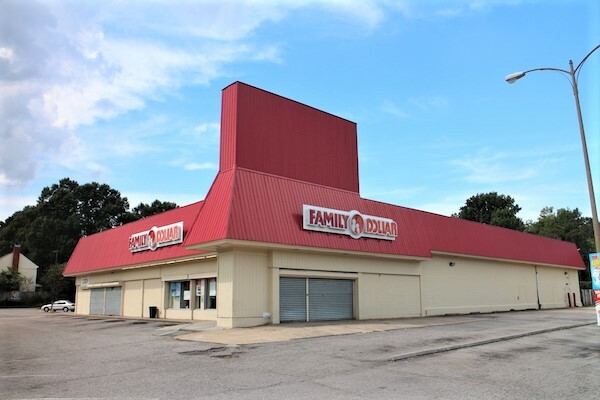 The Veil Brewing Co. this week filed an application for an ABC license to operate at 1200 Westover Hills Blvd., the site of a Family Dollar store that had been set to be converted into the new home of the now-defunct Richmond Food Co-op. 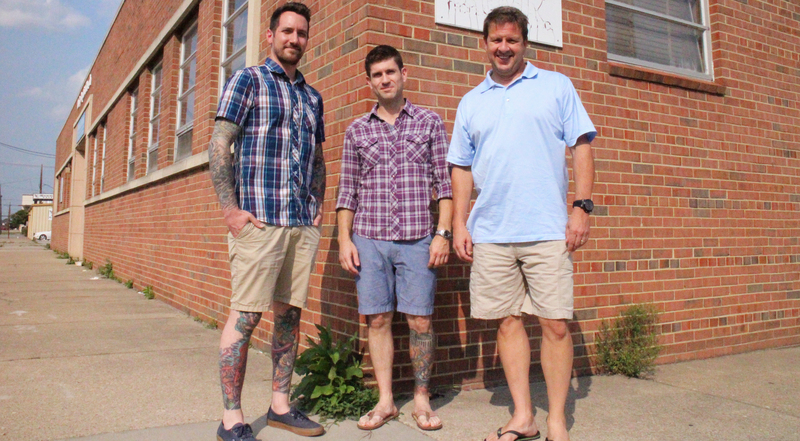 The nearly 17,000-square-foot building is around the corner from Veil’s new taproom that’s being planned at a forthcoming development at 4910-30 Forest Hill Ave. It is unclear what The Veil is planning at the Westover Hills building. The ABC license shows it asking for permission to operate a brewery producing 500 barrels or less annually. Comparatively, The Veil’s active ABC license for its main brewery at 1301 Roseneath Road in Scott’s Addition is for between 501 and 10,000 barrels annually. Numerous attempts to reach The Veil owners Dave Michelow, Dustin Durrance and Matt Tarpey were unsuccessful. The Westover Hills property was purchased last year by developers Charles Bice and Birck Turnbull for $1.4 million. Bice and Turnbull are Veil’s landlords at the Forest Hill development, as well as at Veil’s original home in Scott’s Addition. Calls to Bice went unreturned. The Veil, which first opened in Scott’s Addition in spring 2016, also is planning to open a taproom in Norfolk in a building it is redeveloping with local firm The Monument Cos.
7 Comments on "Veil Brewing eyes would-be food co-op site on Southside"
It’s a shame the food co-op never took root. Richmond has too many urban food deserts. The last thing the neighborhood needs is yet another microbrewery. Another microbrewery? They don’t currently have one in that neighborhood now. My guess is they will only be opening this one spot since it is larger and has more parking, but won’t be going into the other one now. I too think it would be great to have more grocery stores in areas that are underserved, but I am also not going to decry someone fixing up a dilapidated eyesore since no grocery stores have bitten yet. How right you are. There may still be a handful of isolated neighborhoods in the city that do not have quick and easy access to overpriced, pretentious booze. Far be it for me to stand in the way of progress. I’m not saying do it for the booze, but I am always happy to see decrepit buildings getting fixed up for almost any purpose. New taxes and new jobs for people. May not be something you want/need, but others seem to want it. Would you rather the building just sit there empty? Check your messiah complex at the door. Me and my neighbors who live in the city already pay thousands of dollars every year in real estate taxes. How can a beer be pretentious?